The Pascagoula Police Department is asking for your help in identifying the person depicted in this picture. 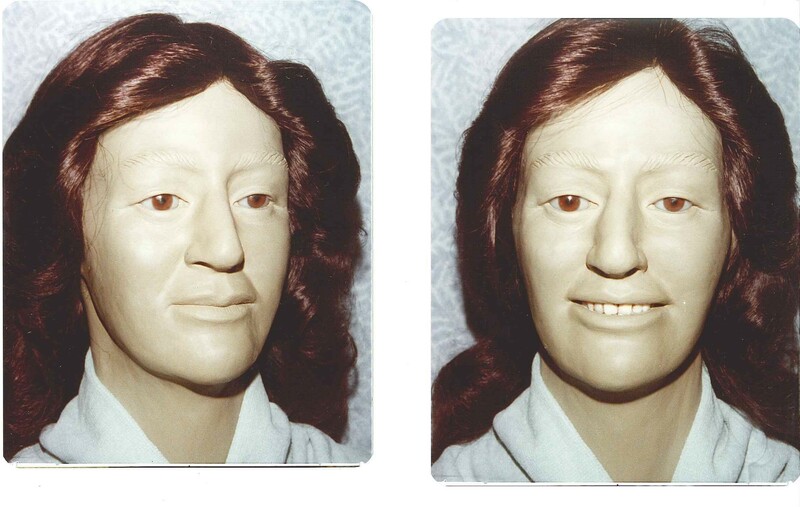 This is a reconstruction of the victim. He was between 19 and 25 year of age, around 5`5" and between 120 and 130 lbs. His remains were found in Dog River on 12/8/1982. This is a homicide victim. He had a predominate overbite and appears to have had extensive dental work. Do you remember a young man that fits his description and that you have not seen in years? Please call 1-877-787-5898, www.mscoastcrimestoppers or download the free app, P3 Tips. You remain anonymous! No caller id or recording of phone calls. Please bring closure to this man`s family! 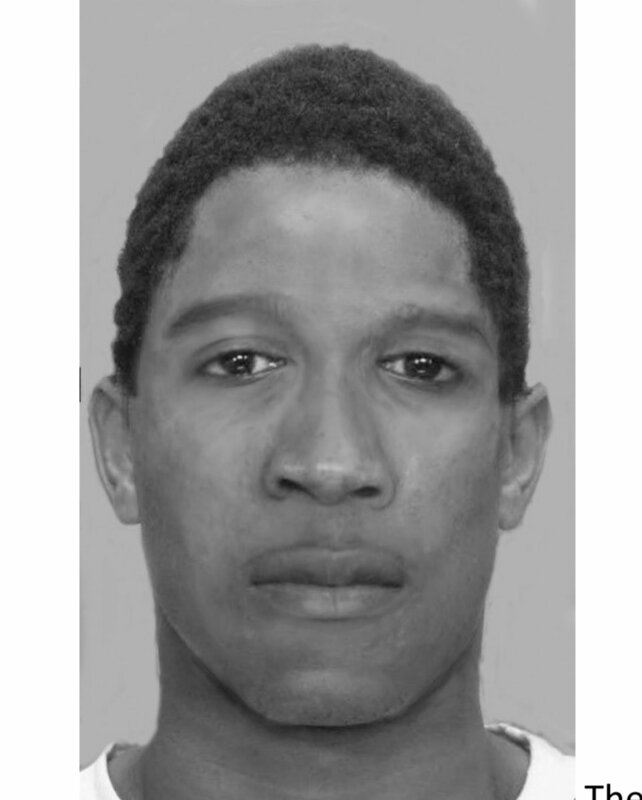 Pascagoula Police Department is asking for your help in identifying the person depicted in this reconstruction. 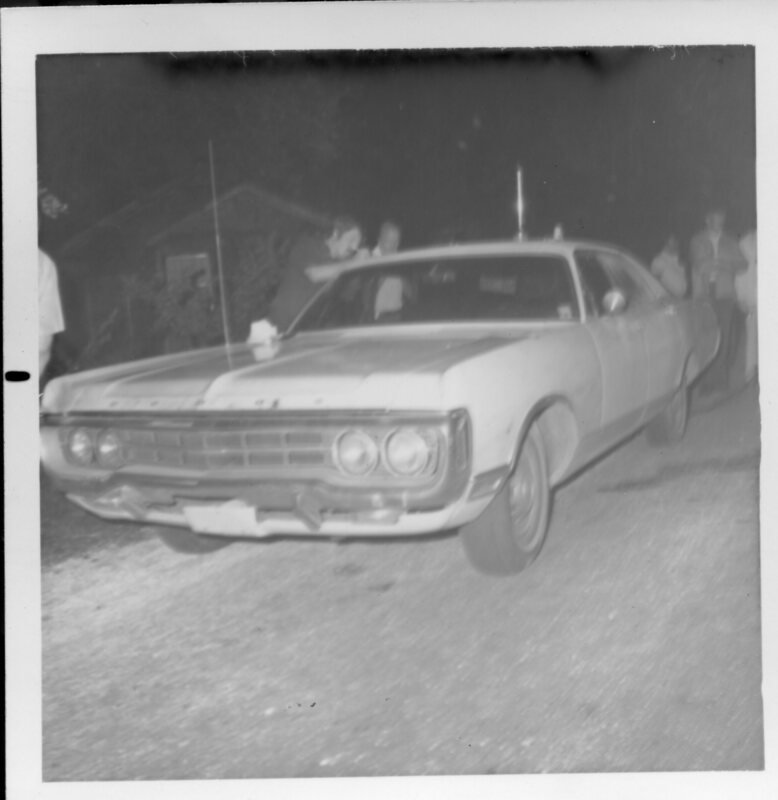 She was found on Frank Griffin Road in Moss Point on 12/27/1977. 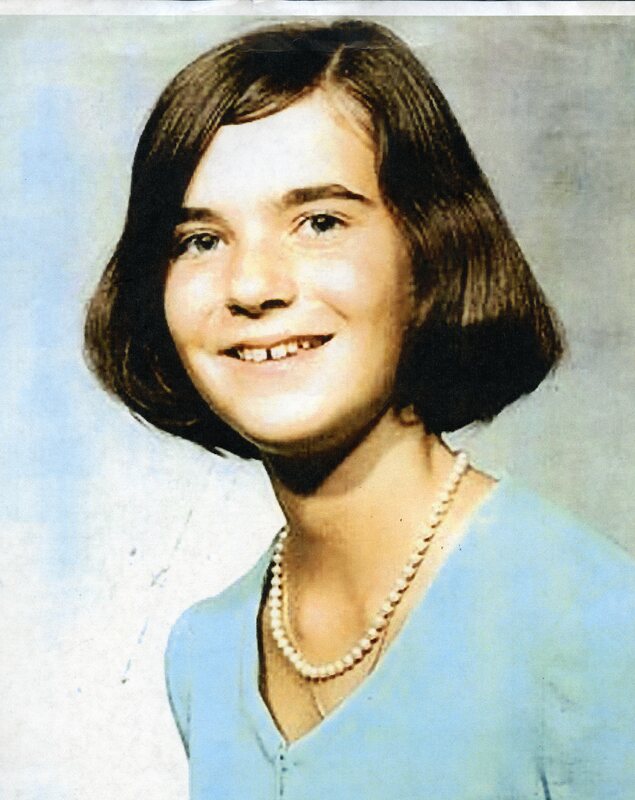 She was between 35 and 45 years of age, 5`8" and 120 lbs. She had a least one child and was a smoker. 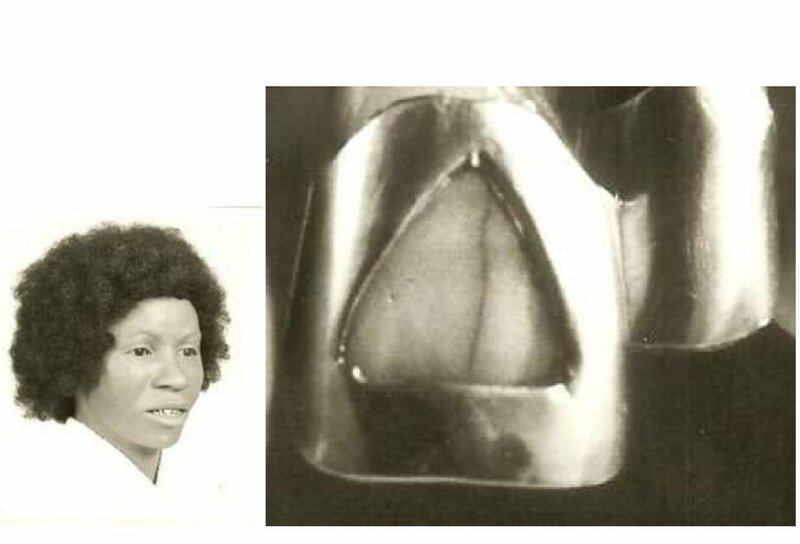 She had a gold dental cap. 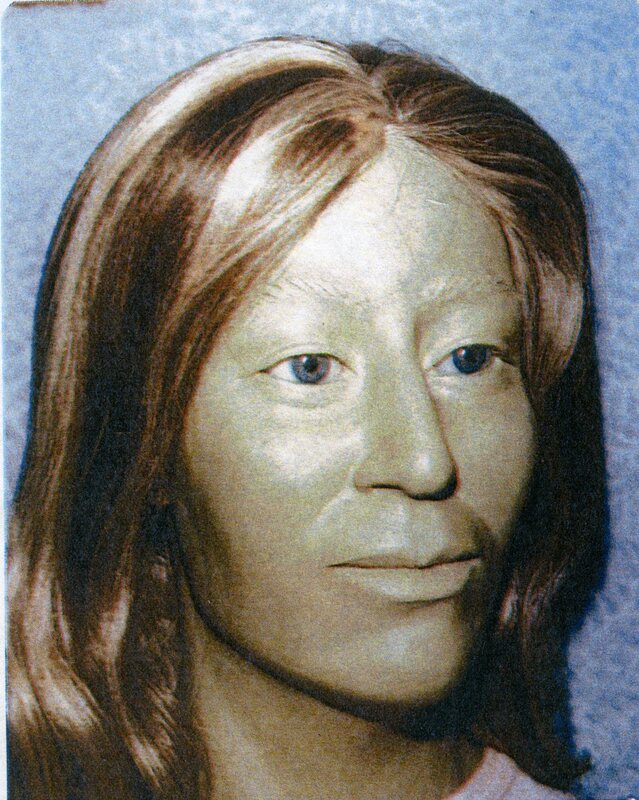 Did you know a woman that resembles this reconstruction, maybe someone you have not seen in years? Please contact Crime Stoppers with ANY information, no matter how small you feel the information may be. Her family is missing her and we want to reunite them.